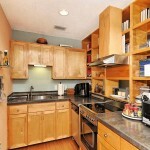 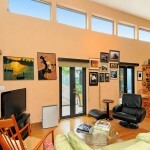 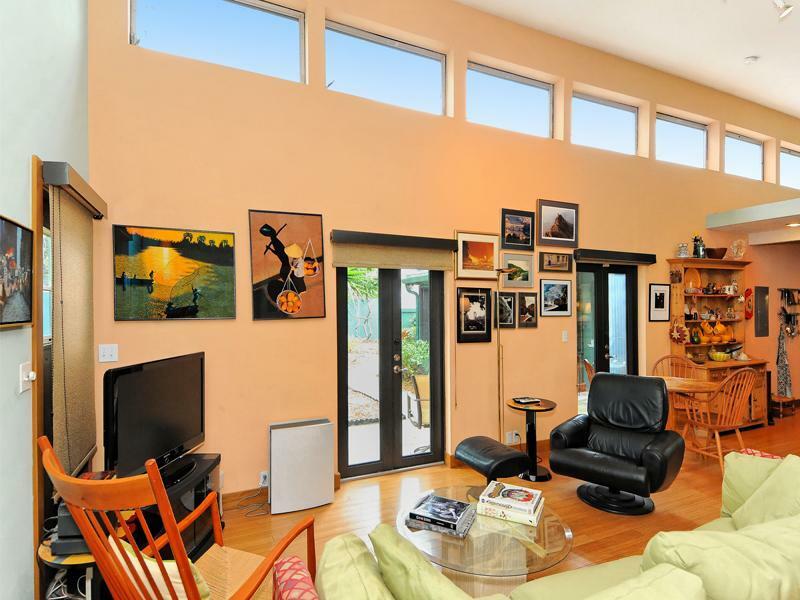 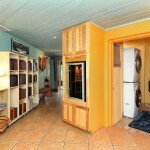 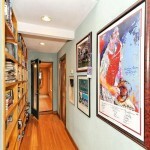 Artistic home West of the Trail with a mother-in-law suite, office or rental apartment! 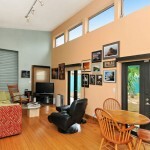 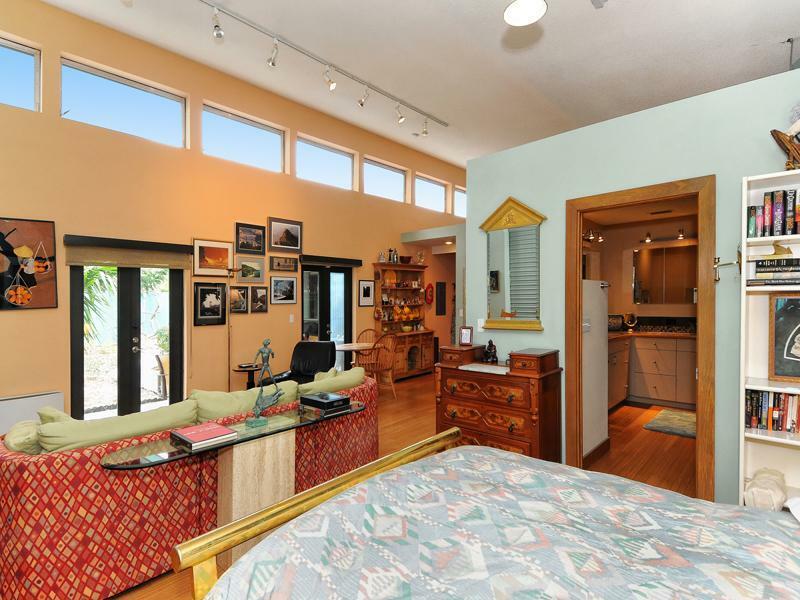 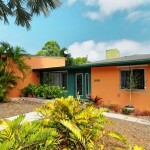 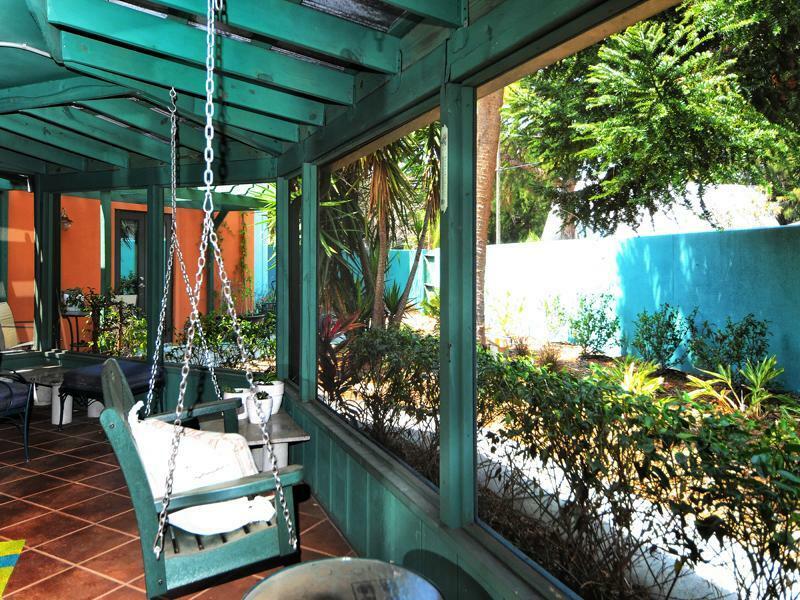 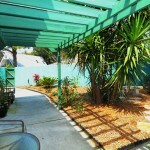 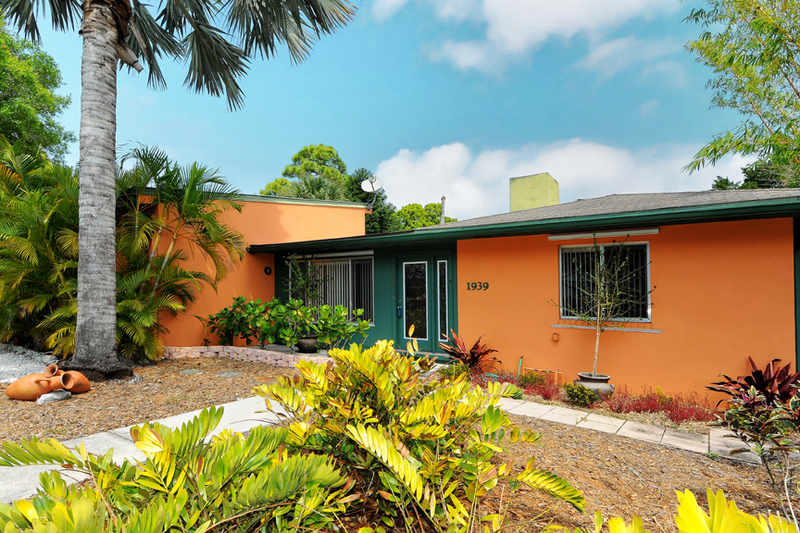 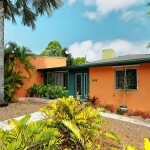 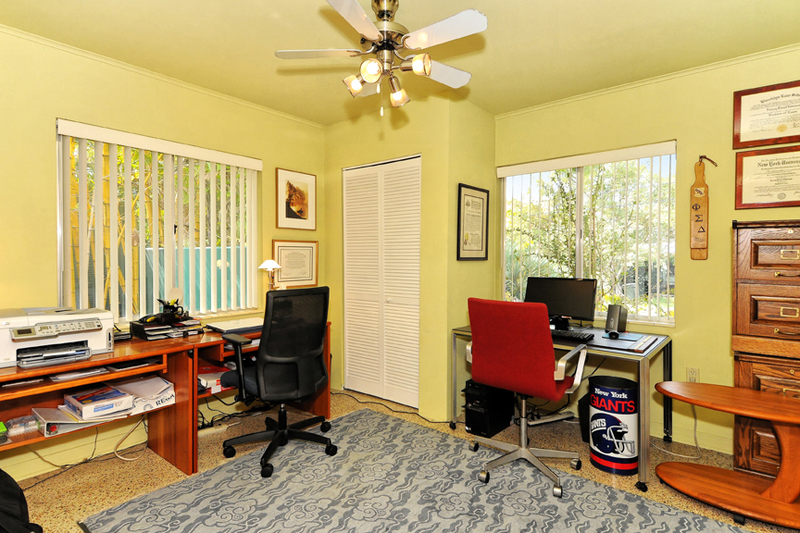 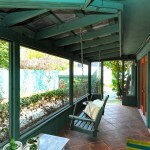 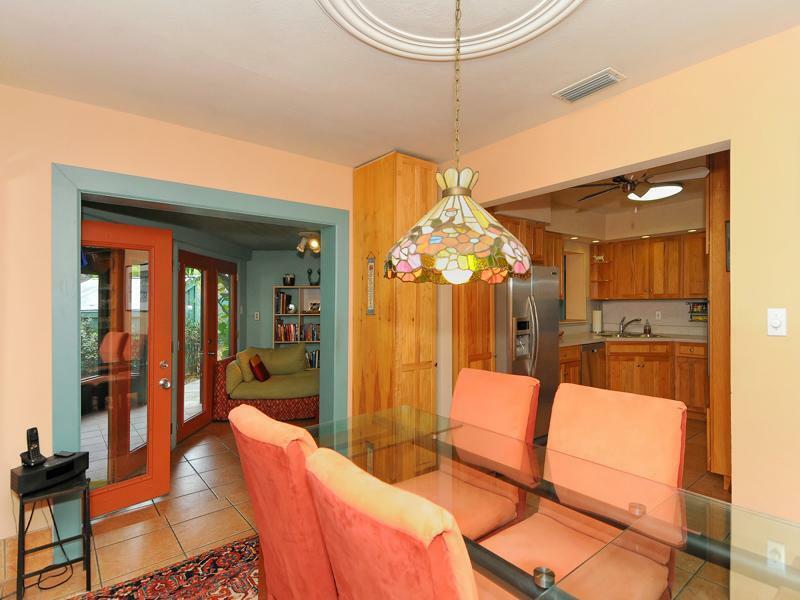 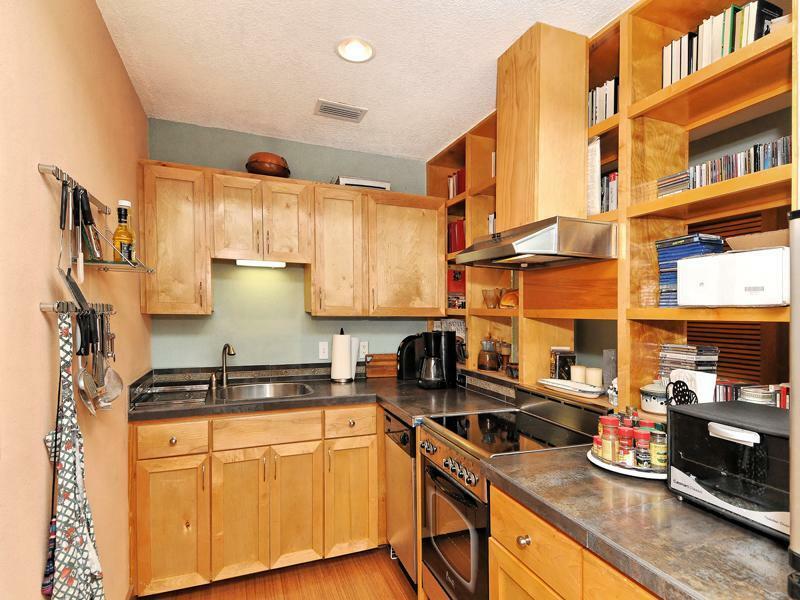 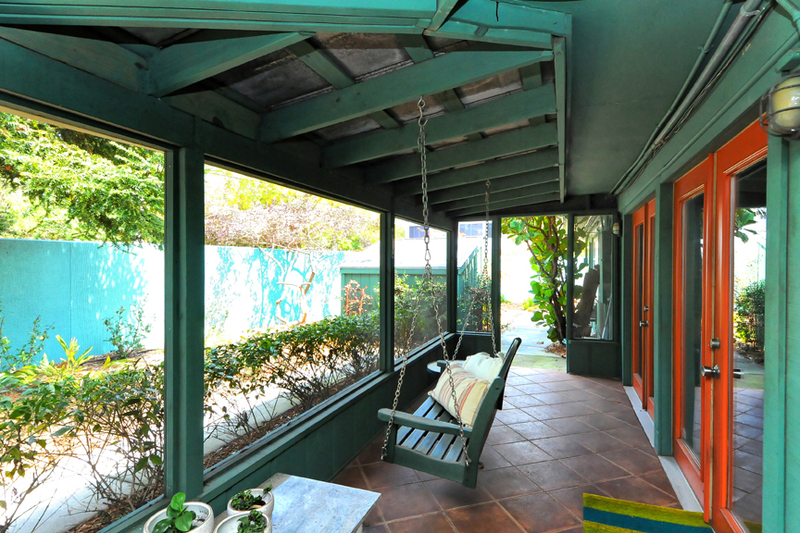 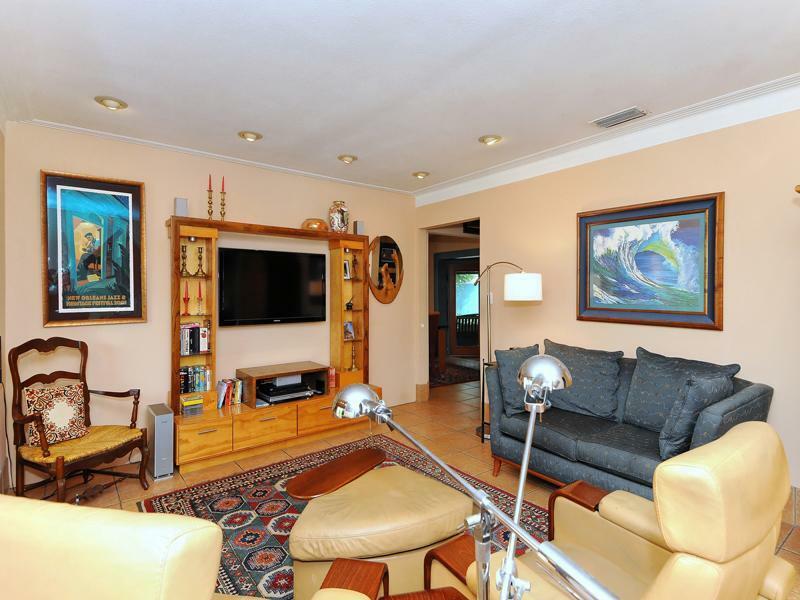 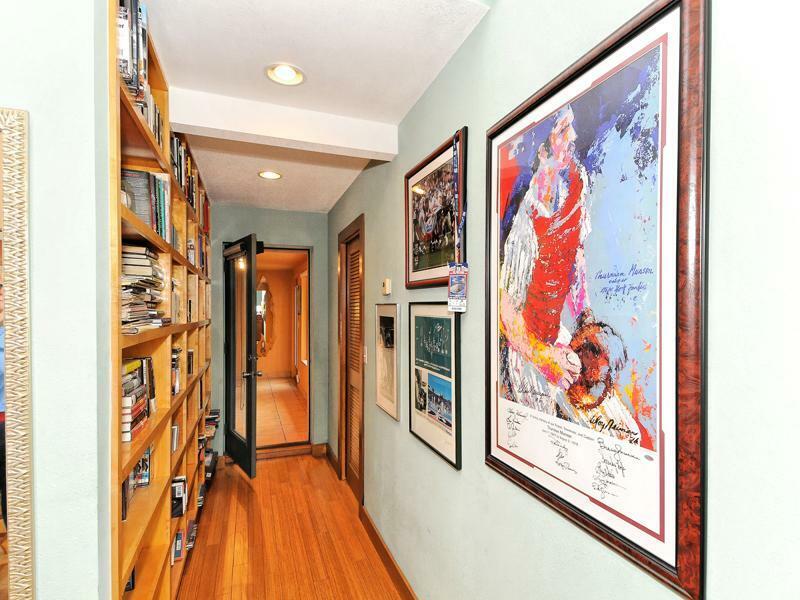 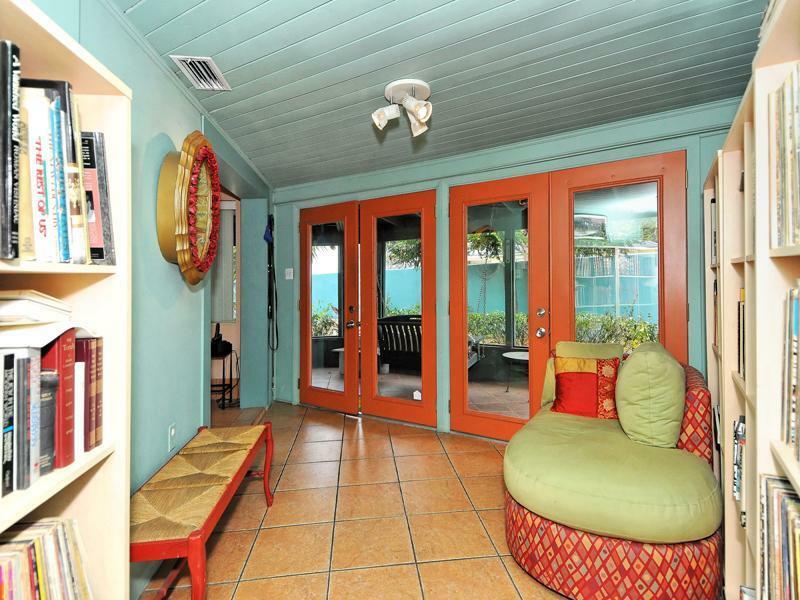 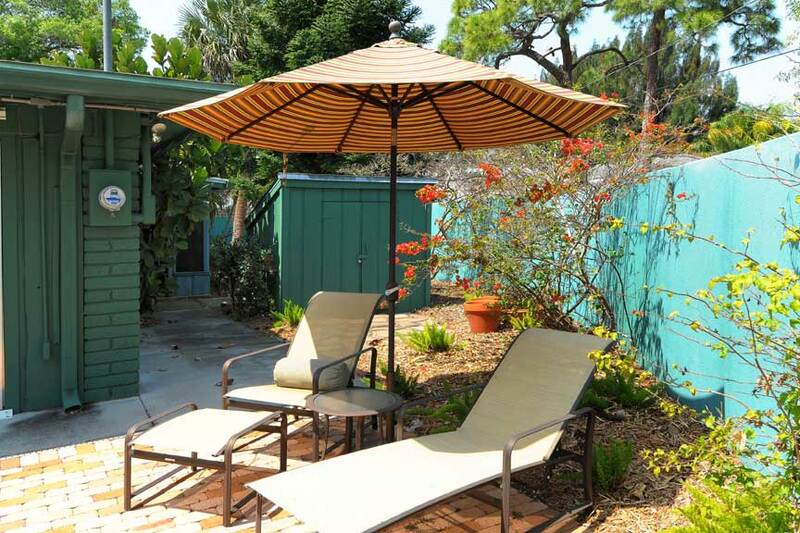 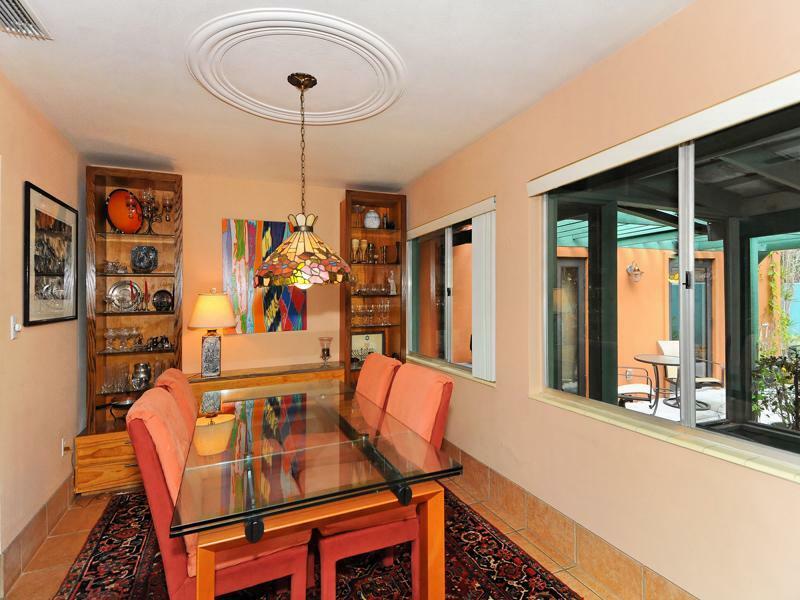 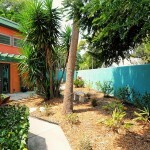 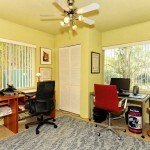 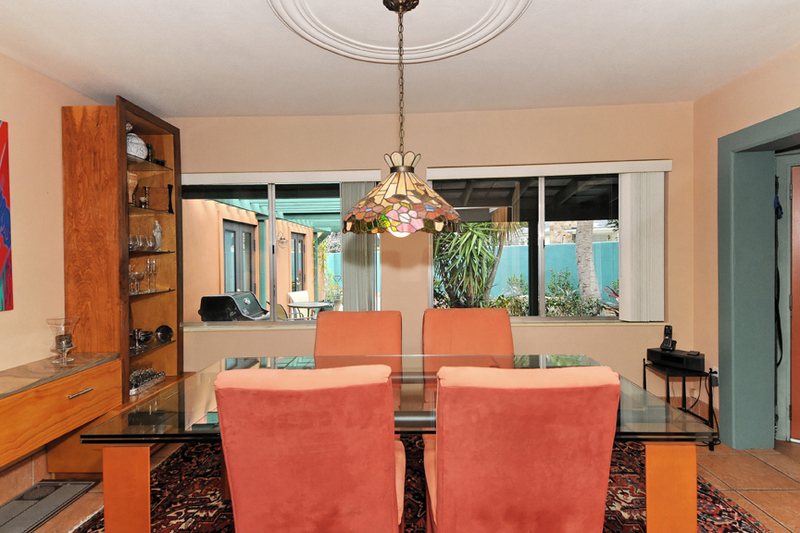 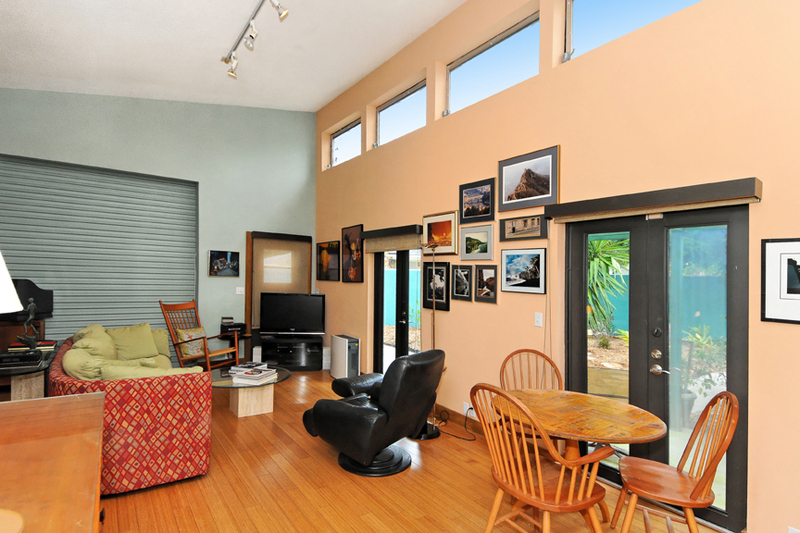 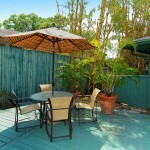 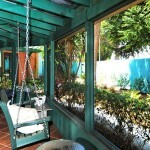 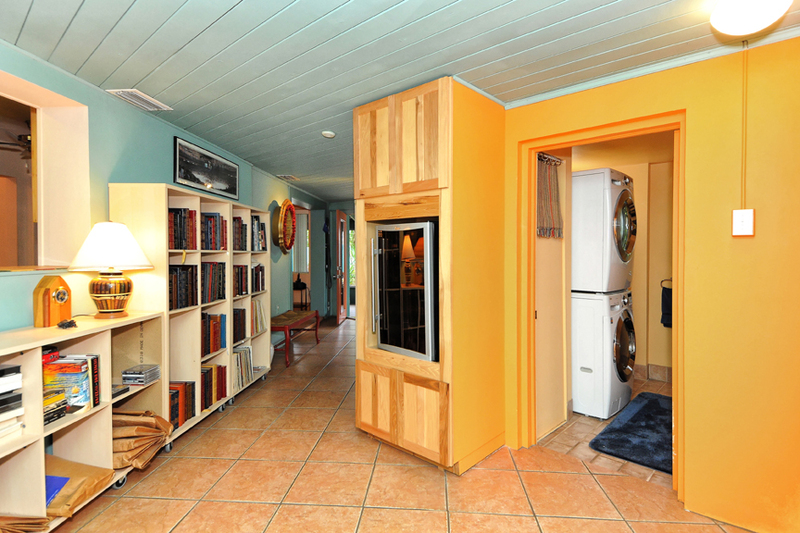 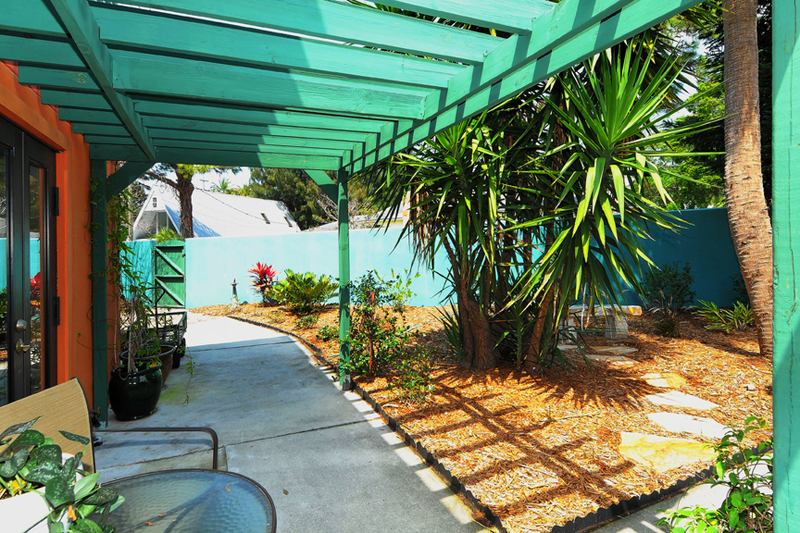 This former home of an artist has been nicely updated in recent years and now offers a unique opportunity for anyone looking for a home in Downtown Sarasota with a mother-in-law suite, office or a rental apartment. 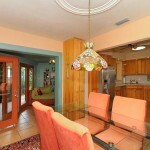 The home has been added on to over the years and shows lots of personality and character. 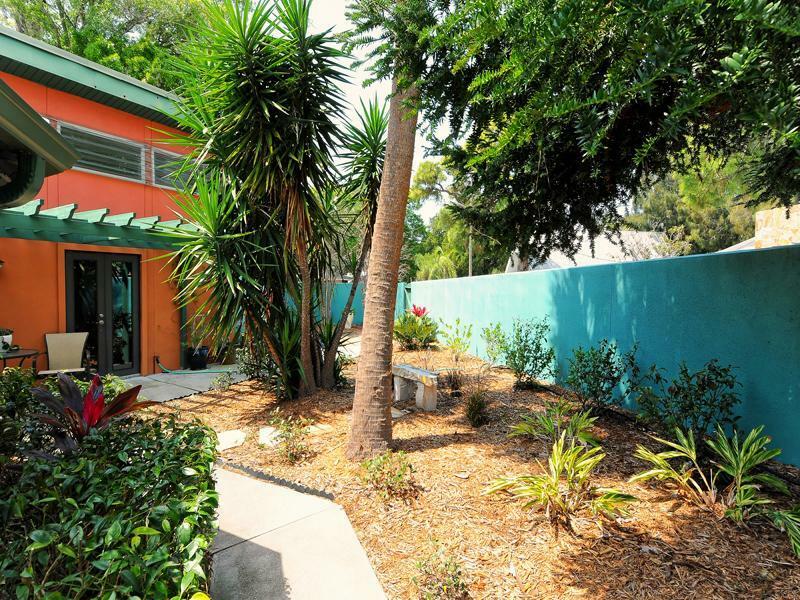 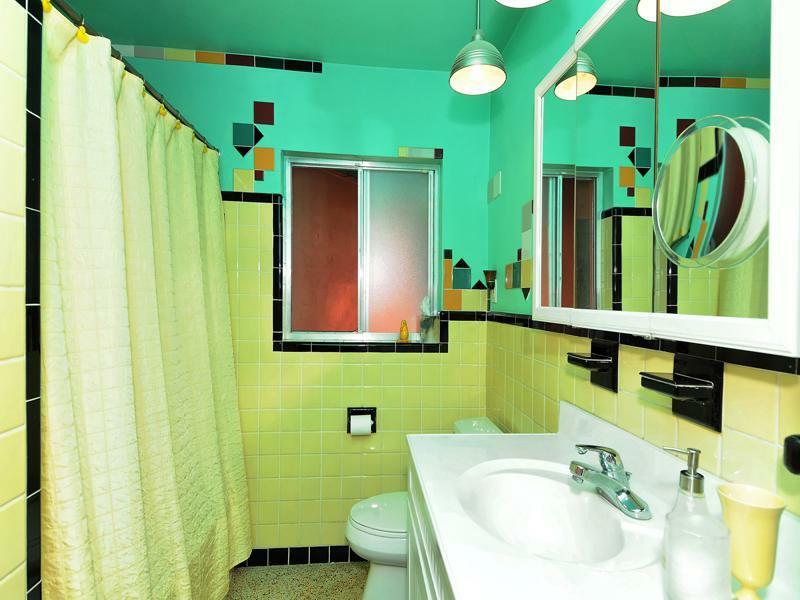 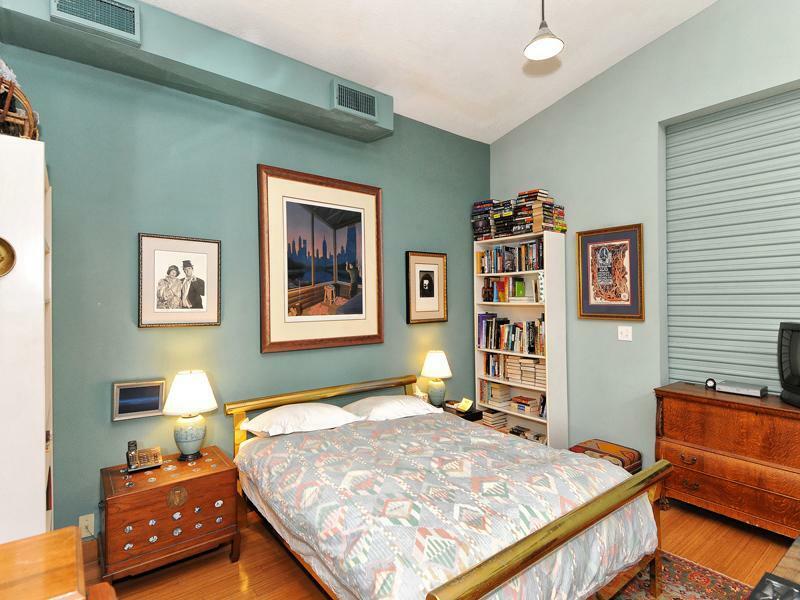 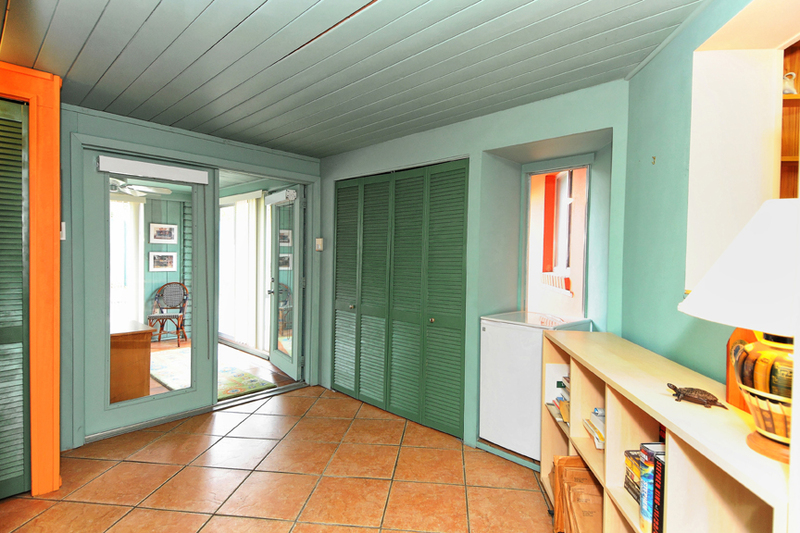 The in law-suite/rental apartment was added in the 80-ties as an art studio and completely remodeled together with the rest of the house in 2005/2006. 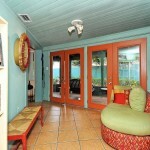 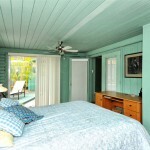 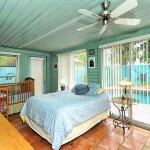 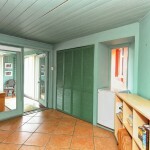 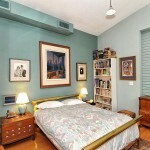 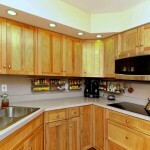 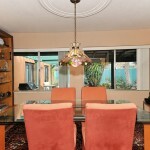 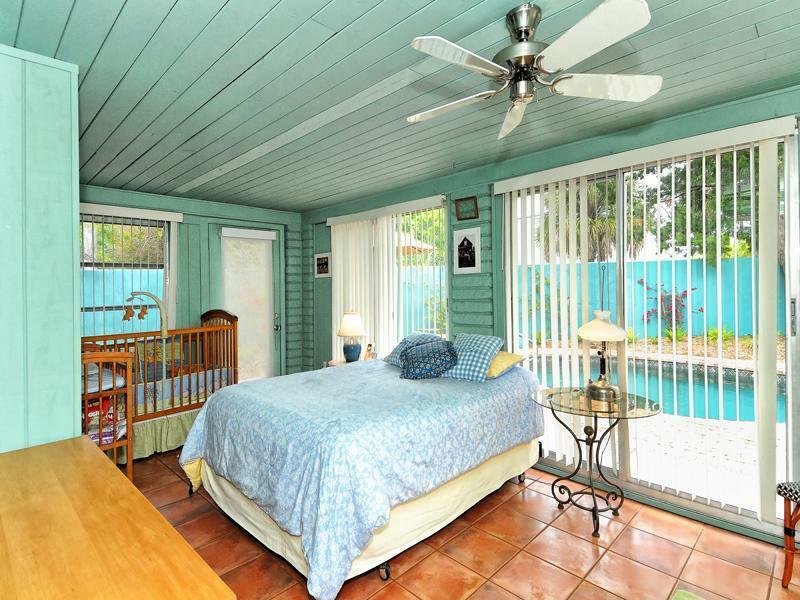 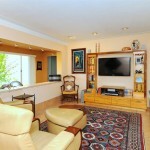 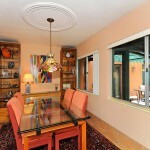 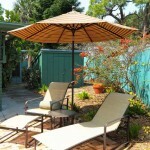 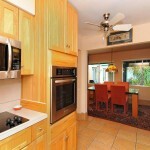 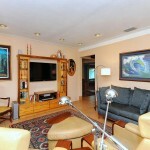 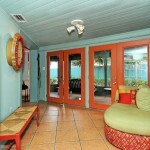 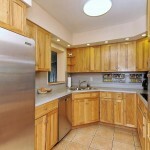 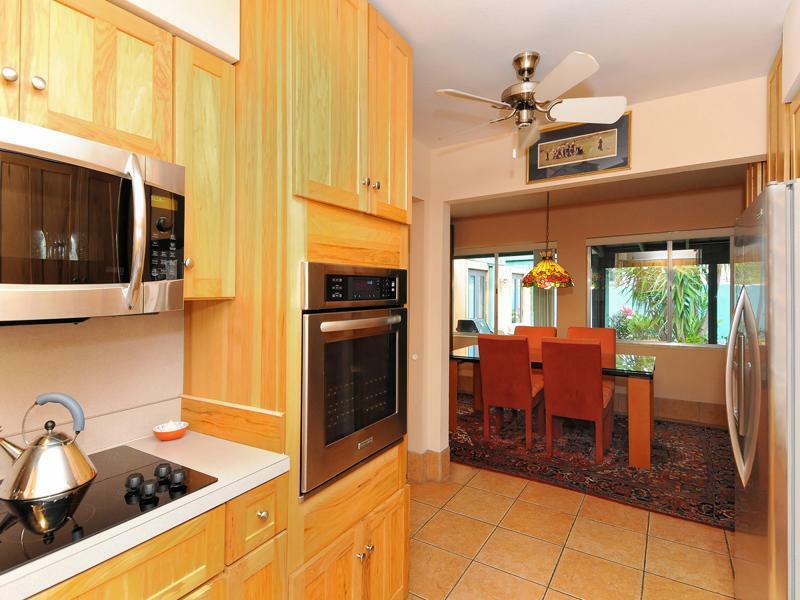 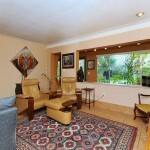 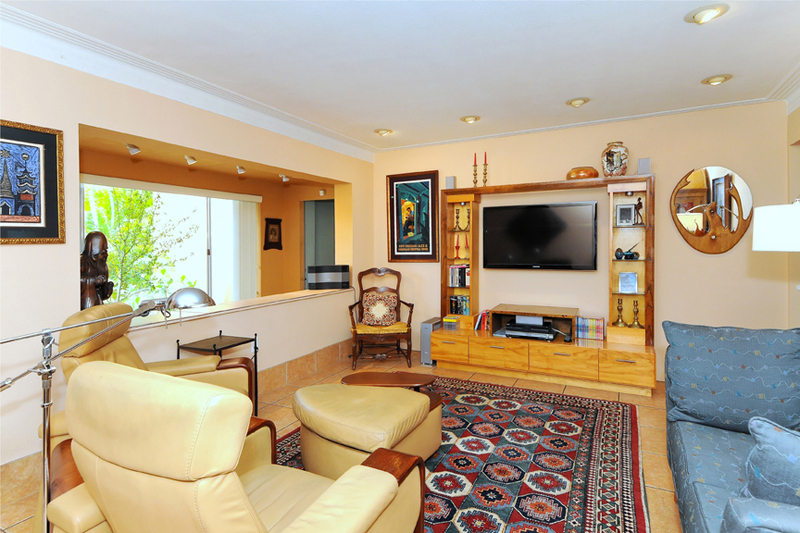 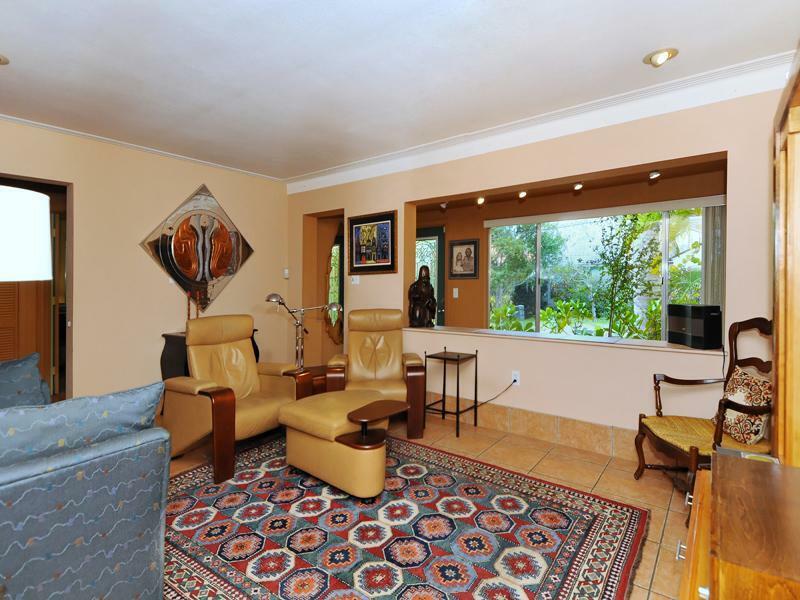 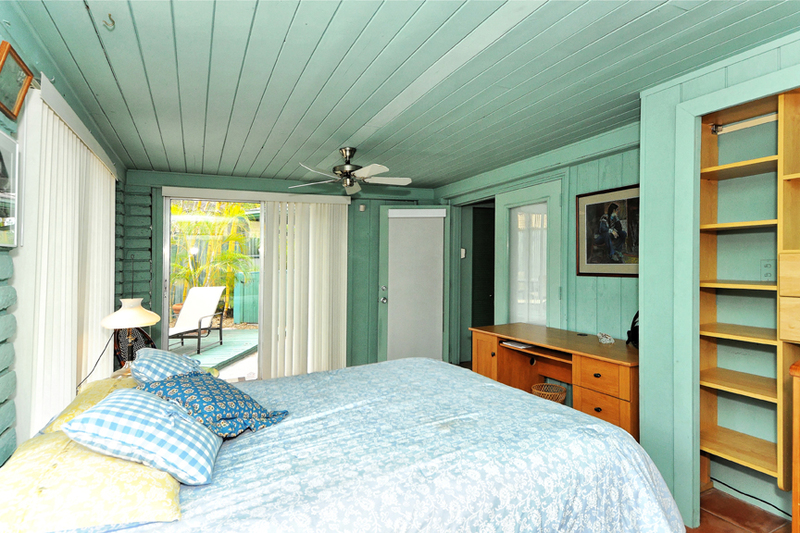 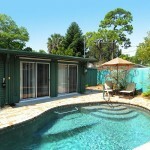 This attached in law-suite/rental apartment, currently used by the owners as a fabulous master suite, is approx. 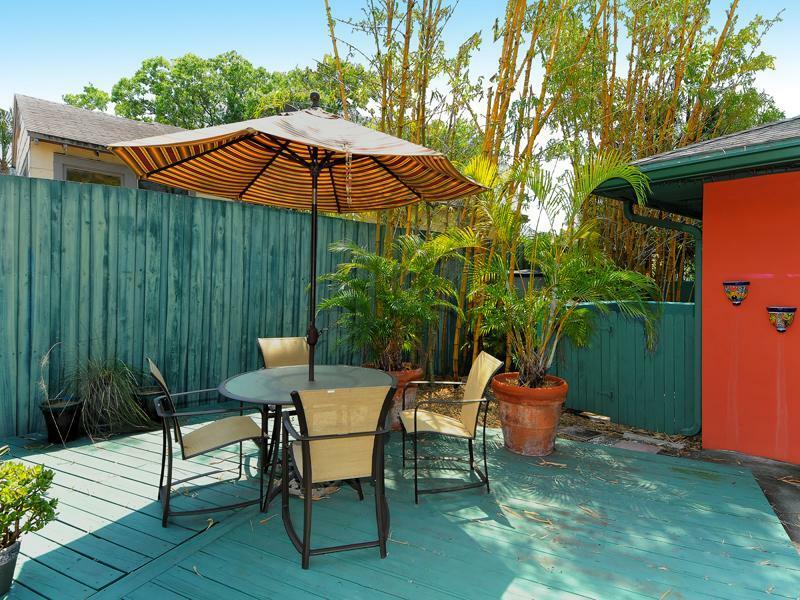 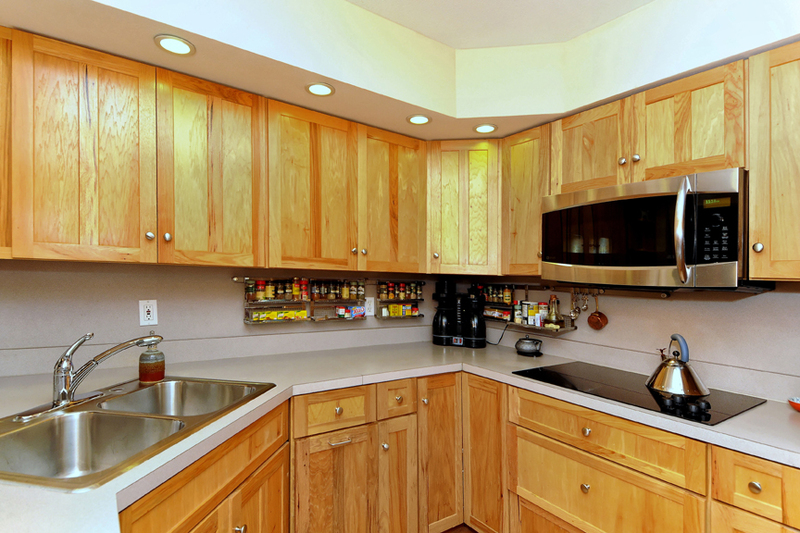 1100 sq ft with bamboo flooring, a separate fully equipped kitchen with stainless steel appliances, washer & dryer, separate AC and its own entrance. 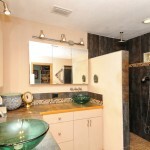 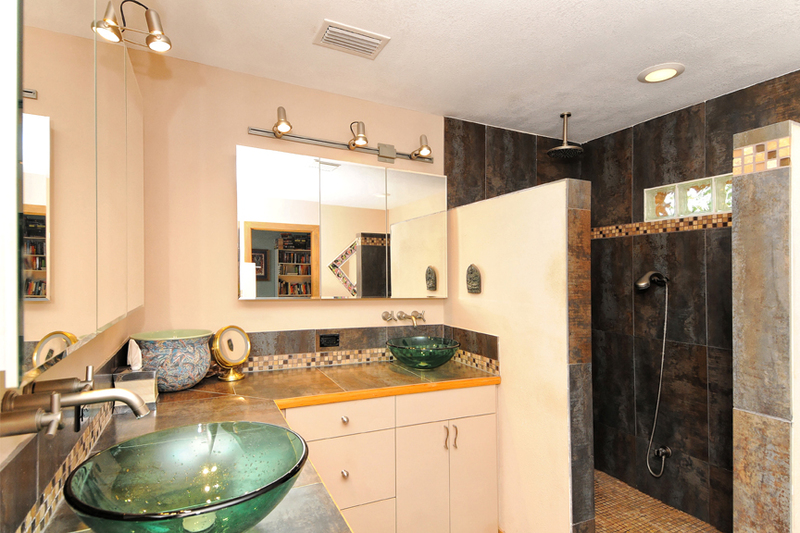 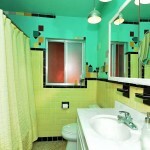 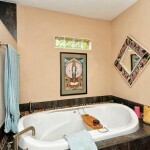 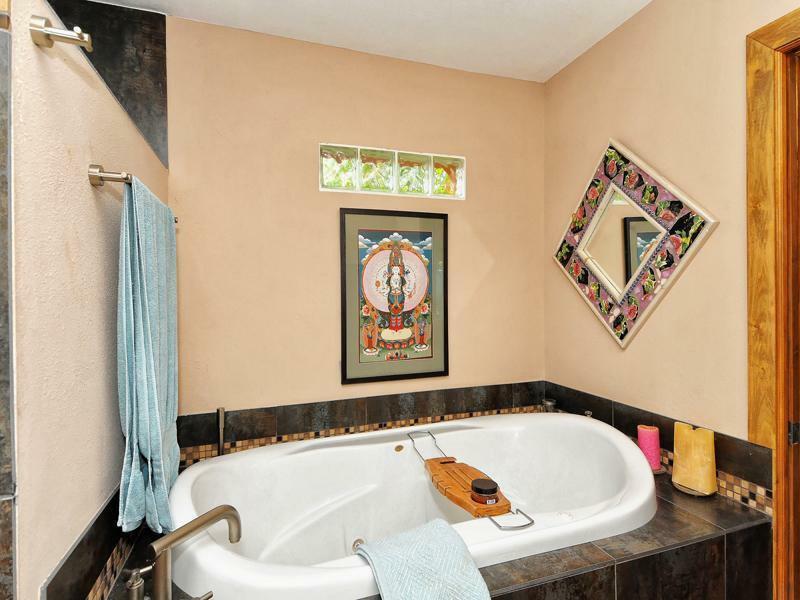 The beautiful contemporary bathroom with glass tile and glass sinks is a piece of art in itself. 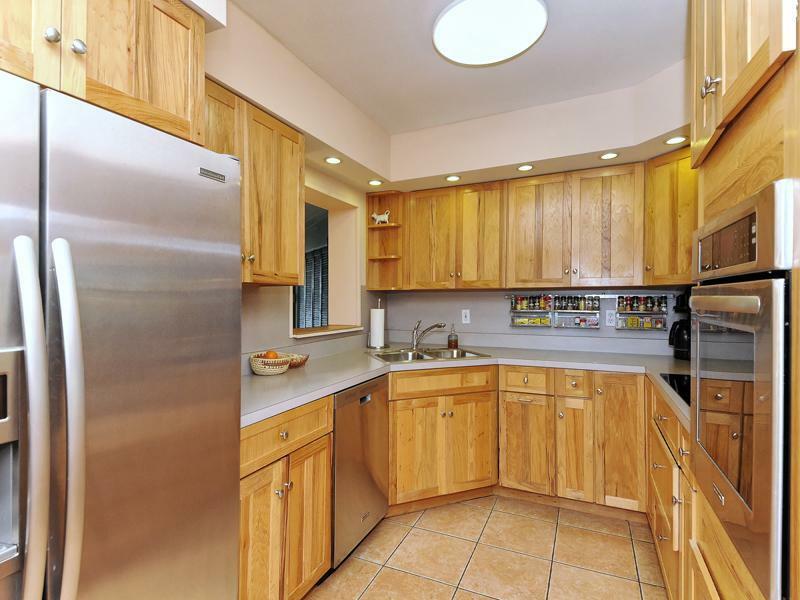 The main house from 1954 offers an updated kitchen with stainless steel appliances, solid wood cabinets and a spacious eating/dining area. 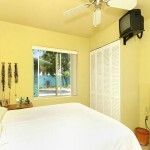 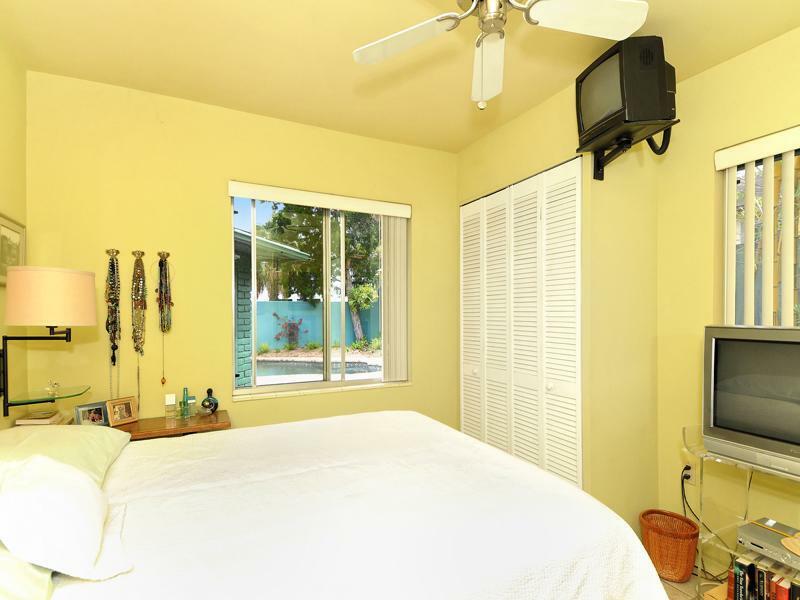 Two bedrooms with terrazzo and tile floors plus a third bedroom used as a guest suite with sliding doors leading out to the pool area. 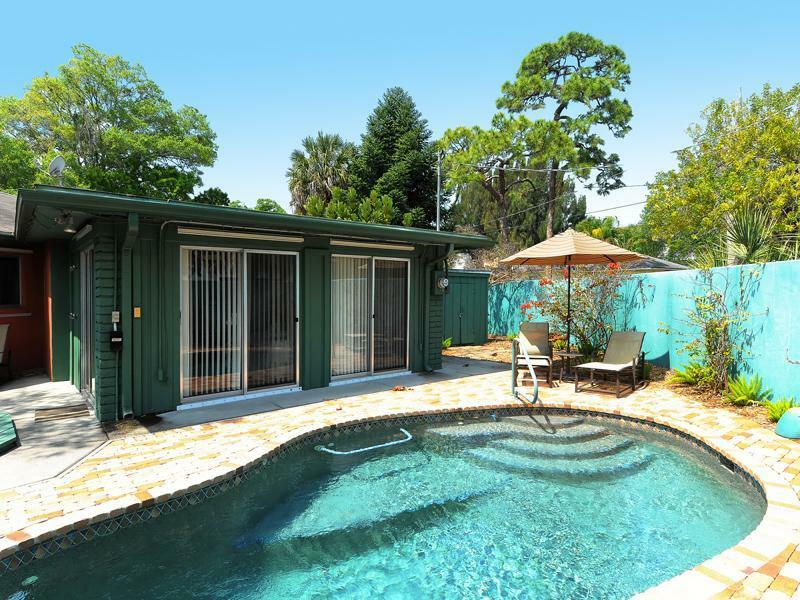 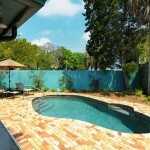 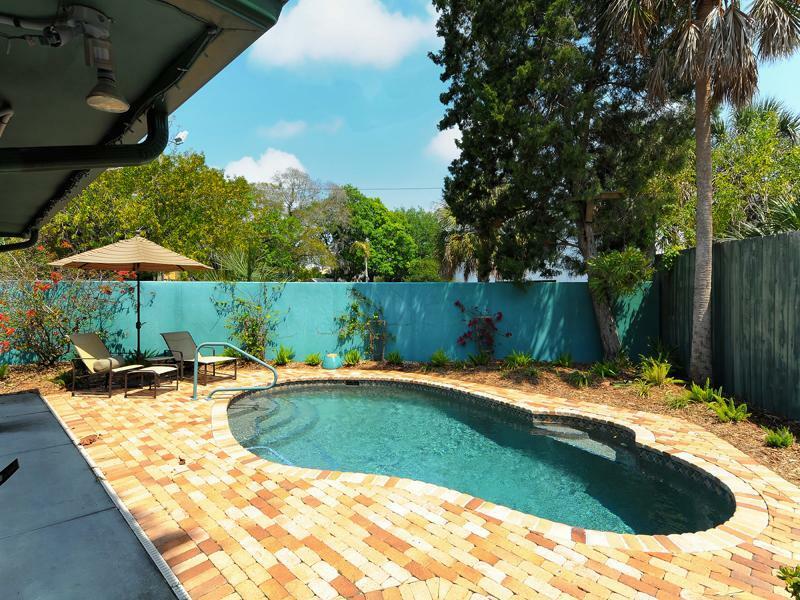 The beautiful and very private back yard and pool area offer a saltwater pool from 2007, plenty of room for entertaining, low maintenance landscaping and it’s completely walled in. 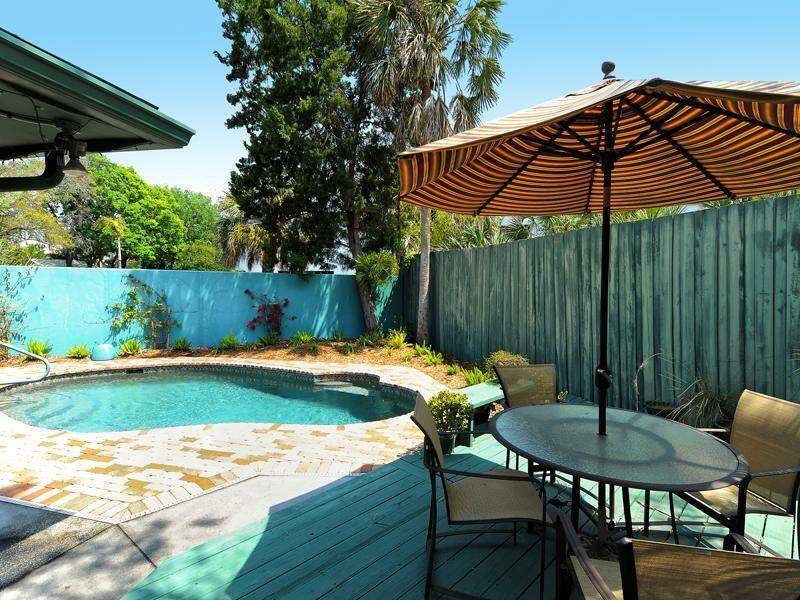 This unique home is your private Florida oasis just minutes away from Downtown Sarasota has to offer; restaurants, shopping, art galleries, museums, theatres, and Sarasota’s world famous beaches.